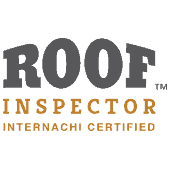 Rick Smith is a fully-licensed and insured Westminster, MD Home Inspector #33227 registered with the Maryland Department of Labor, Licensing, and Regulation. 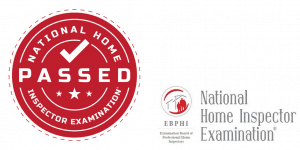 Rick had to attend Maryland’s extensive classroom training and he passed the required National Home Inspector Examination® with a 97% score, the highest grade ever achieved by a student of his Instructor! 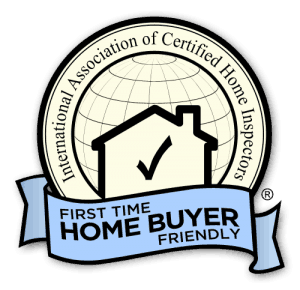 As a licensed Maryland Home Inspector, he adheres to Maryland’s Standards of Practice and its Code of Ethics. Stay up to date with the industry’s most rigorous Continuing Education training courses, which have been awarded more than 1,400 approvals and accreditation by governmental and other agencies. 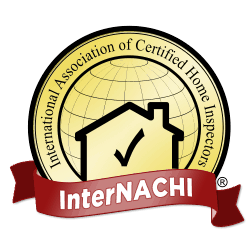 Adhere to a comprehensive Standards of Practice to ensure that you receive a detailed and accurate home inspection. Abide by a strict Code of Ethics, which puts his clients first and protects their rights as consumers. 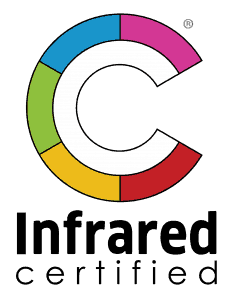 Use state-of-the-art inspection tools and reporting software so that his clients can make informed decisions about the homes they want to buy or sell. 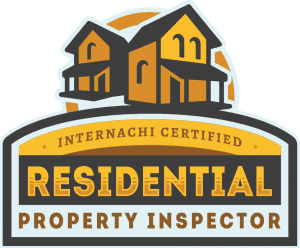 Putting you in touch with reputable, licensed and insured, and professional and ethical Inspectors. Working with Legislators to protect your consumer rights. 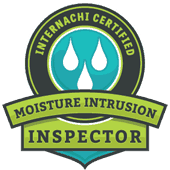 MAHI also provides its member Inspectors with Continuing Education to assist them with complying with Maryland Licensing requirements. Rick Smith is a Licensed Small Unmanned Aircraft System (sUAS) Remote Pilot with the Federal Aviation Administration (FAA). 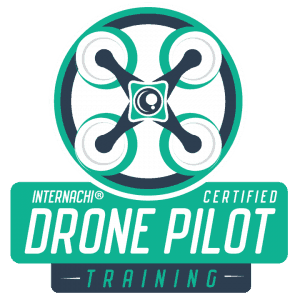 Rick passed the FAA’s rigorous Part 107 test with a 90% and is fully licensed and insured to operate a drone during your home inspection if necessary. ANYONE operating a drone/sUAS for commercial purposes is required by Federal Law to obtain an FAA Part 107 License, so make sure your Inspector is Licensed if he/she uses a drone. 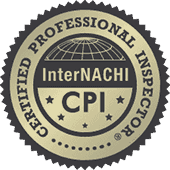 Rick Smith is trained and certified by the International Association of Certified Indoor Air Consultants (IAC2). 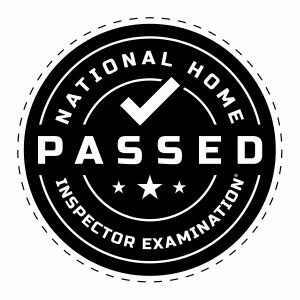 He can perform standalone inspections and testing for mold and testing for radon in all Maryland areas or these can be included with your general home inspection if you choose. 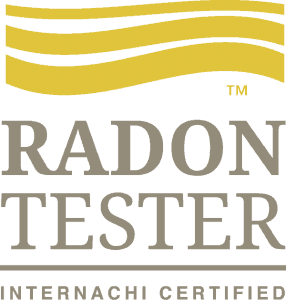 Both Mold and Radon can be serious health risks to you and your family. Additionally, Mold can cause damage to the structural elements within your home. If you want to protect your family and your investment from these hazards, Absolute Assurance has you covered! 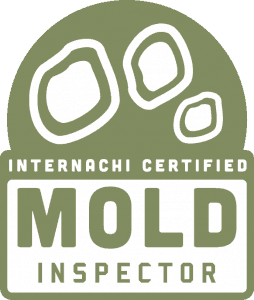 As a certified IAC2 Inspector, he adheres to the IAC2 Standards of Practice for Mold Inspections. 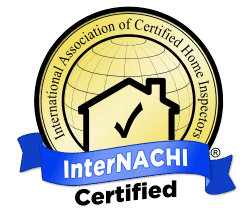 Bringing Clean Air to Life® IAC2 is the non-profit certifying body for home and building inspectors who have fulfilled certain educational and testing requirements, including those in the area of indoor air quality. Please visit www.IAC2.org for more information.